Daylight has been the most important lighting source to us throughout human history. Studies have shown that daylight has great impact on humans, not only to provide illumination, but also to improve our mood and physical health. EWINDOW is an artificial daylight system that simulates the natural rhythm of daylight and adjusts for time, seasons latitude and architecture. Meeting the need for contact with the outside living environment is an important psychological aspect linked to daylight (Robbins, 1986). Because natural views tend to produce positive responses, they may be more effective in reducing stress, decreasing anxiety, holding attention, and improving mood. Studies in 1979, 1981, and 1986 by Ulrich (Heerwagen 1986) support the effectiveness of natural views. 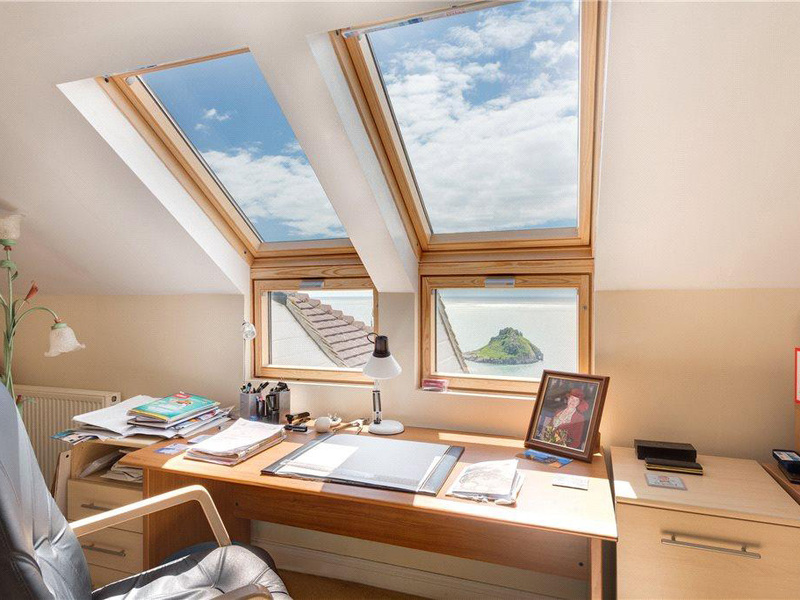 EWINDOW provide a vivid scene with sky, clouds and sunshine, to reproduce daylight indoors. Almost everything under the sun follows the rhythms of the sun. The biological clock is involved in many aspects of our complex physiology. We now know that all multicellular organisms, including humans, utilize a similar mechanism to control circadian rhythms. 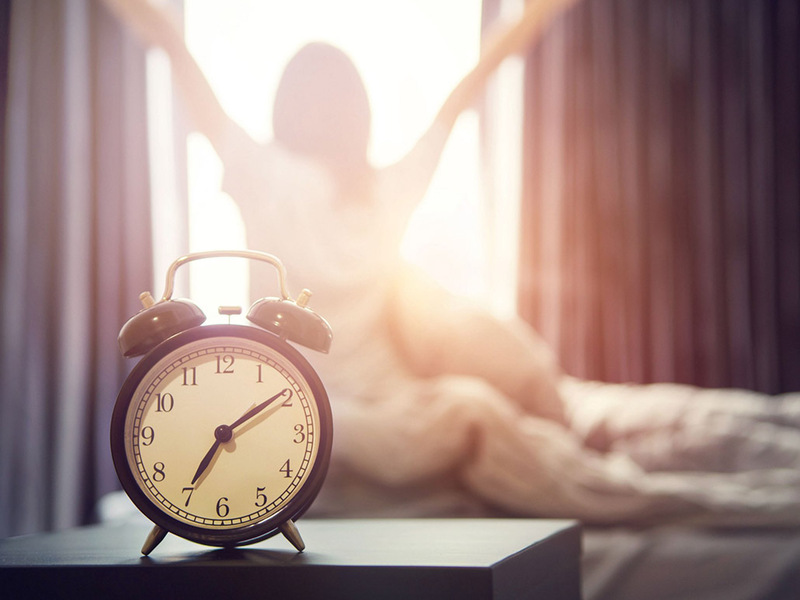 A large proportion of our genes are regulated by the biological clock and , consequently, a carefully calibrated circadian rhythm adapts our physiology to the different phases of the day (Nobel Prize in Physiology or Medicine 2017). EWINDOW creates a strong daylight-like environment, and it can synchronize with lighting the sun’s ambiance throughout the day. By corresponding with natural daylight rhythms, EWINDOW corresponds with our circadian cycle. Daylight has great impact on our lives and it is an essential part of architecture. But it varies with many factors, such as architecture, latitude, climate, seasons. As an artificial lighting source, EWINDOW does not have these restrictions, making daylight a viable option for interior spaces. Architects and designers now have the ability to integrate artificial daylight into areas not possible before. Introducing a new way to illuminate interior spaces. EWINDOW’s patented design integrates a 3D simulated sky scene, synchronized to the patterns of natural sunlight throughout the day, adjusting for seasons, latitude and ambient light conditions to emulate an exterior window. Settings are easily adjusted using a wall mounted control panel, smartphone app or DALI controls. Perfect for office, hotel, retail, healthcare, school, underground and home use. Download the EWINDOW brochure here. Special LEDs are used to light up the sky and clouds, then transform them into a translucent 3D image, so the performance of the EWINDOW simulates a real sky and clouds. For those who prefer the pure blue sky, we also provide the EWINDOW with a very clear blue sky and its infinite depth to reproduce the true effect of the light and space outdoor. The EWINDOW system can be controlled wall mounted control panel, an APP or via the Dali system. All are simple to set up and easy to use. Choose from recessed or surface mounting frames. Or custom build your own surrounds. We spend many time at home, we all want to make our home to be a better place, full of love and caring. 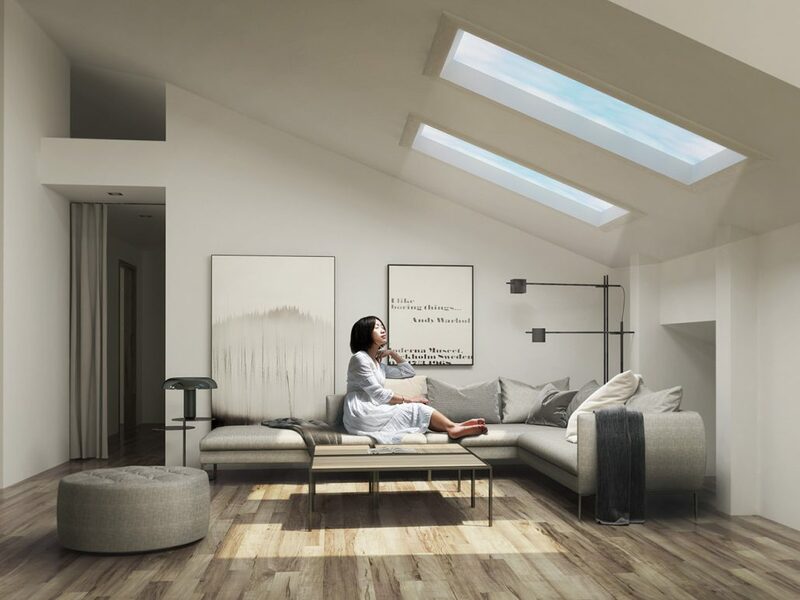 A few studies in dwellings show that natural light is the single most important attribute in a home, with over 60% of respondents ranking it as important (Finlay,2012). A WHO survey involving eight cities across Europe, showed that individuals who report inadequate natural light in their homes have a greater risk of depression and falls (Brown,2011). Many of us spend many time in office, working a lot and under a lot of pressure. The lighting in office should focus on increasing working productivity and decreasing working pressure for employees. Natural light helps maintain good health and can cure some medical ailments. 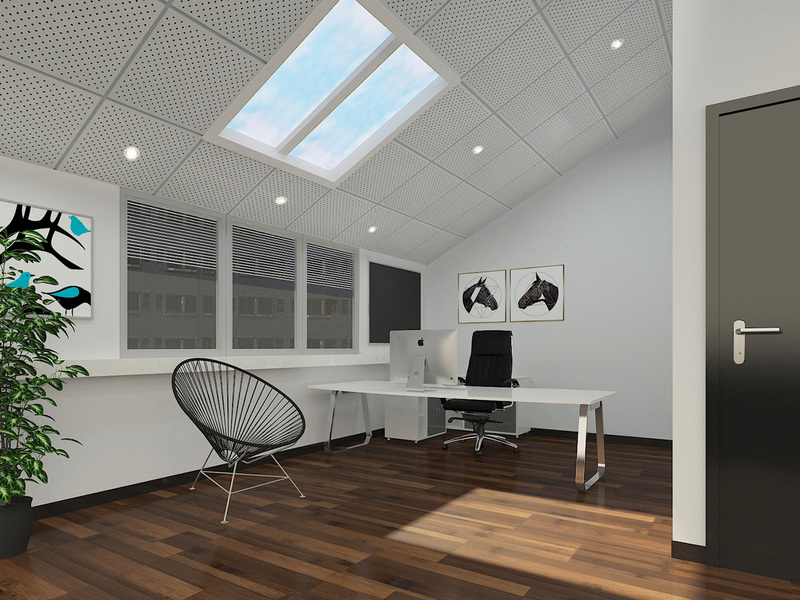 The pleasant environment created by natural light decreases stress levels for office workers. Productivity increases with the improved health of workers and with better productivity comes financial benefits for employers (L. Edwards and P. Torcellini, 2002). The lighting in hotels should respond to the exact needs of guests, expressing itself to customers in a pleasant and relaxing way. Lighting should also make people feel safe and secure in their environment. EWINDOWS address both of these needs. Daylighting provides retail customers with an inviting and pleasant ambiance, creating a more pleasurable shopping experience. A bright and inviting atmosphere also attracts customers, inviting them into the retail environment. As the populations grow, our cities become more and more crowded, requiring underground facilities. 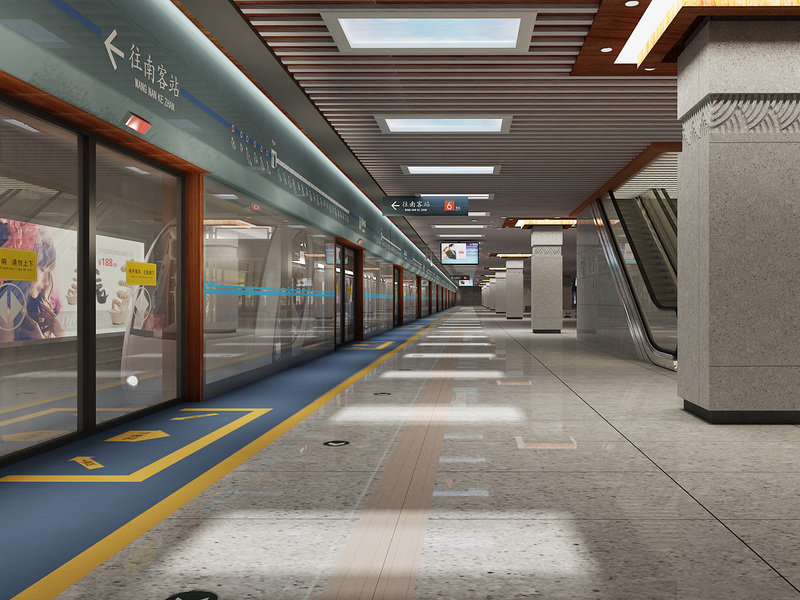 But in an underground environment, natural light can barely be seen, if at all. EWINDOW provides a dynamic daylighting environment that imitates the natural rhythm of natural lighting, decreases feelings of being shut in, and helps to align our biological clock to a natural cycle. School is an important place for children throughout their developing lives. 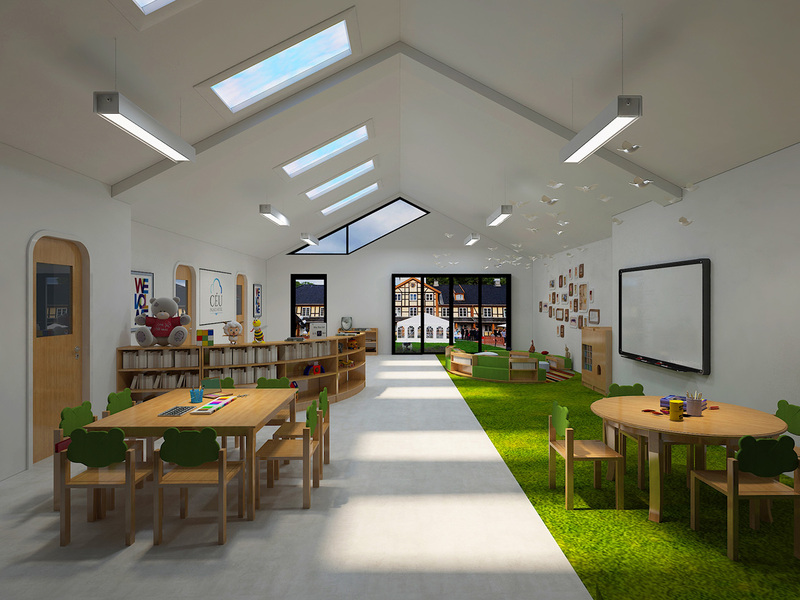 Lighting within educational facilities should be aligned with childrens’ physiological and psychological needs. A Daystar article,” Benefits of Natural Daylighting” (1998), states that there is increased student and teacher attendance , increased achievement rates, reduced fatigue factors, improved student health, and enhancement of general development in environments where greater daylighting is present. 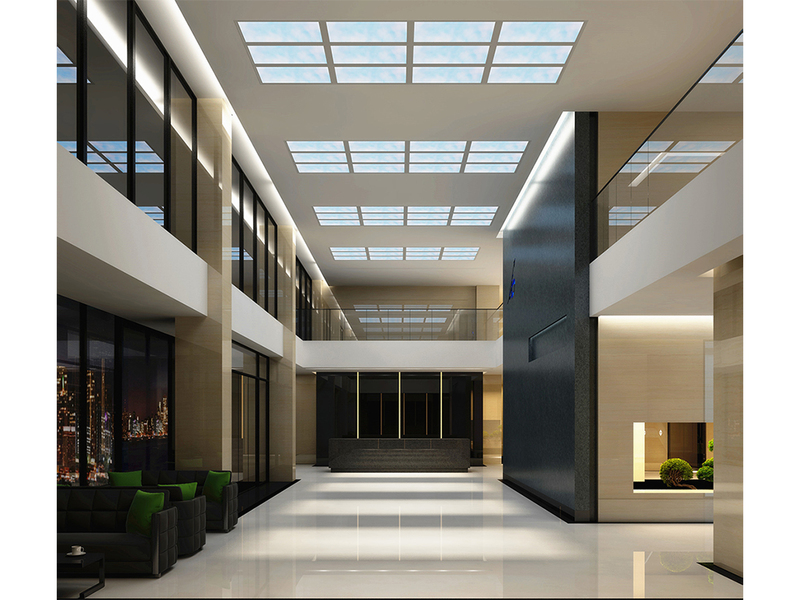 Daylight is widely used in healthcare facilities. 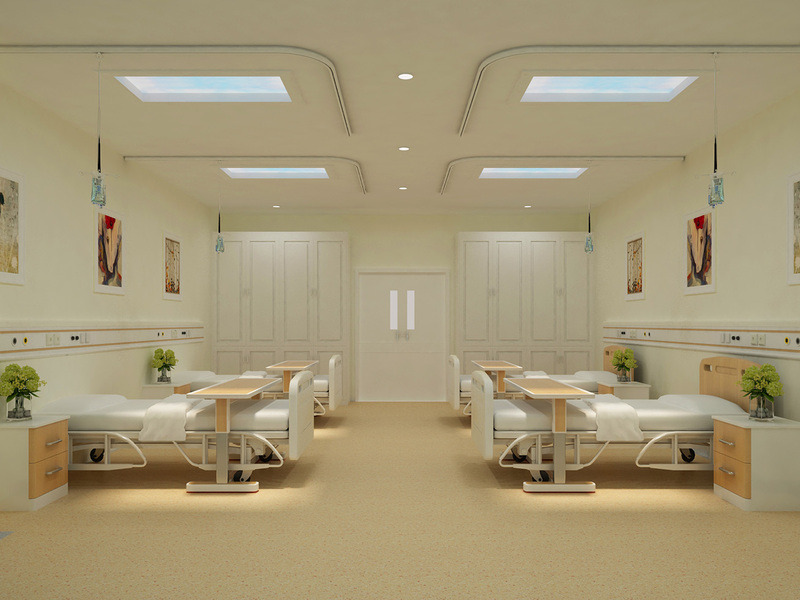 Studies indicate that daylighting can lower a facility’s operating costs because patients recover faster in day-lit recovery centers. The spatial quality from windows has also been cited as having a psycho-therapeutic quality by providing pastoral views and natural light; therefore, an environment becomes more therapeutic with more spatial quality (Vischer 1986; Verderber 1983). EWINDOWS provides this benefit in areas where windows and skylights are not possible.  This entry was posted in Corporate and Office, Health Care, Hotels & Hospitality, Public & Government, Retail, Schools & Universities, Uncategorized. Bookmark the permalink.